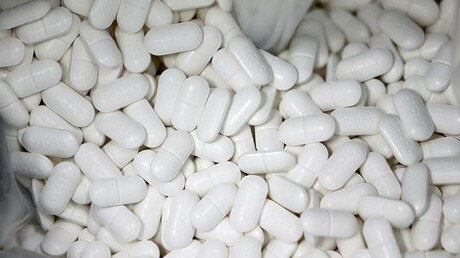 US President Donald Trump met with leaders of the pharmaceutical industry on Tuesday, calling on them to bring production back to the United States, promising to cut corporate taxes and reduce regulation. 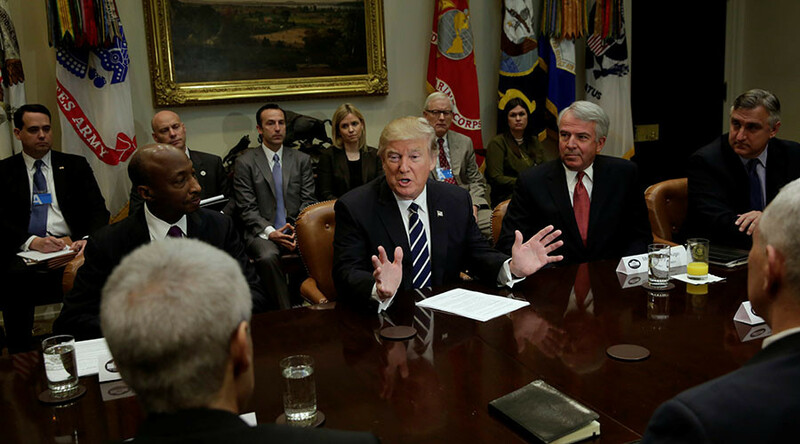 Meeting in the Oval Office with the big pharma executives from Amgen, Johnson & Johnson, Merck, Celgene, Eli Lilly, and Novartis, Trump said they had done a "terrific job over the years" but that prices for drugs must come down. "So you have to get your companies back here. We have to make products... We have to get rid of a tremendous number of regulations," he said. The president pointed out that competition in the drug market had dissipated, thanks to sluggish approval prices and an overbearing regulatory system. Trump vowed to lower the costs of prescription drugs in the country by increasing competition. He also said foreign countries should pay a fair share of drug development costs. "We're going to end global freeloading," he said. Trump told reporters that he would oppose roadblocks making it harder for smaller drug companies to compete with larger ones. Trump has also promised he would soon appoint a new head of the US Food and Drug Administration (FDA). According to Reuters, the pharma execs said after the meeting they were encouraged by Trump's focus on innovation, tax reform and the need for a more value-driven health care system. 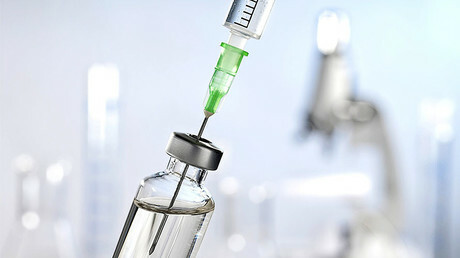 The Pharmaceutical Research and Manufacturers of America (PhRMA) lobbying group which was also present at the meeting with Trump said in a statement that if enacted the policies would result in up to 350,000 new jobs over the next 10 years. Pharma stocks were trading higher following the president’s comments about the drug industry. The Nasdaq Biotech Index was up almost three percent on Wednesday, and the S&P 500 healthcare index gained 1.41 percent.